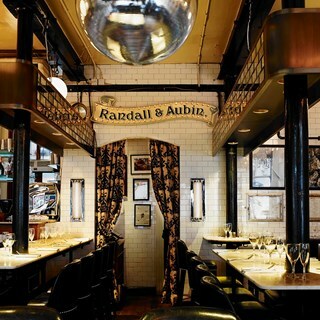 Launched in 1996 on Brewer Street in Soho, Randall & Aubin is an Anglo/French Brasserie that specialises in seafood and has been delighting foodies, fans and celebrities for the past twenty years - all of whom come looking for an outstanding meal and a fabulous time beneath the glittering disco ball. 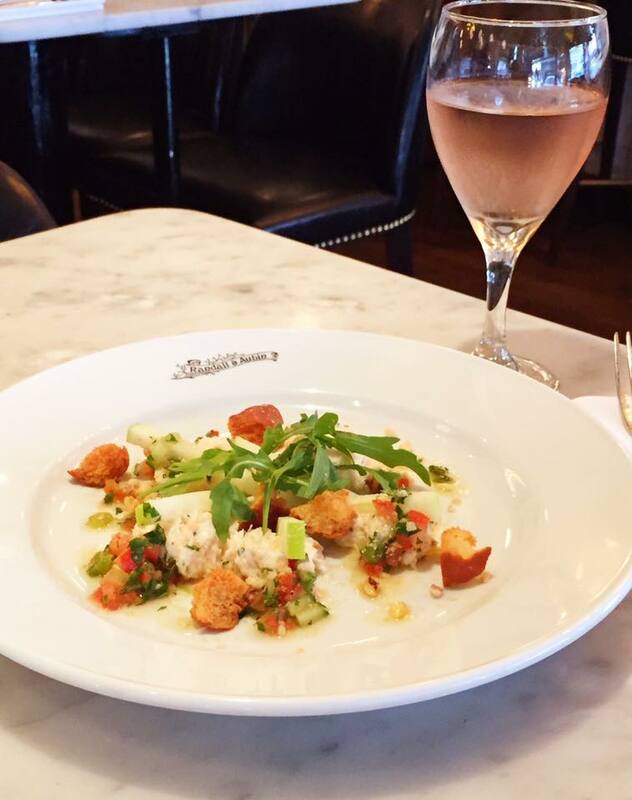 Relaxed, fun and approachably luxurious, this is a place where lobster and steak are served with a side of good humour and a wink as sparkling as the champagne. Have been several times to R&A - always spot on. 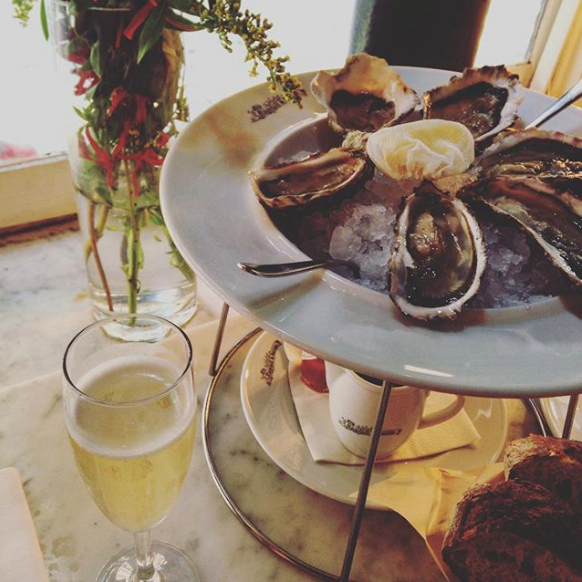 Best seafood we have eaten in a long time in London. Not been for a while and glad we came back ! Sadly no bread and olives when we were ordering. Not sure if that’s a new change . Not a great visit I'm afraid. Visited twice before, and loved it, so thought we would bring friends for her birthday. The starters were fine, my seabass ceviche didn't seem to have chilli advised on the menu, but did have a lot of coriander, which I personally don't like, and probably wouldn't have ordered it if I had known. Three of the main courses were fine, i however ordered the line caught Tuna, when it was served it was cooked to perfection, medium rare, however the Tuna and the Vegetables were cold. I have the waiter if this was correct, and he advised No, it should be hot, and took it away, and advised it would be about 10 minutes. Another waiter bought it back, didn't aplogise, just put id down in front of me and walked off, I called out if I could have some cutlery, and he ignored me, so had to get some from another table. The Tuna was indeed hot this time, however over cooked, but couldn't be bothered to send it back again. the rest off our party had finished their main course sometime earlier. We all felt the portions a bit on the small side, and so 3 of us had puddings, these were great. The bill came to about £245, so I would have expected better for this, the service and food, I didn't feel was up to standard. The atmosphere though remains great, just a shame about our experience on this occasion. 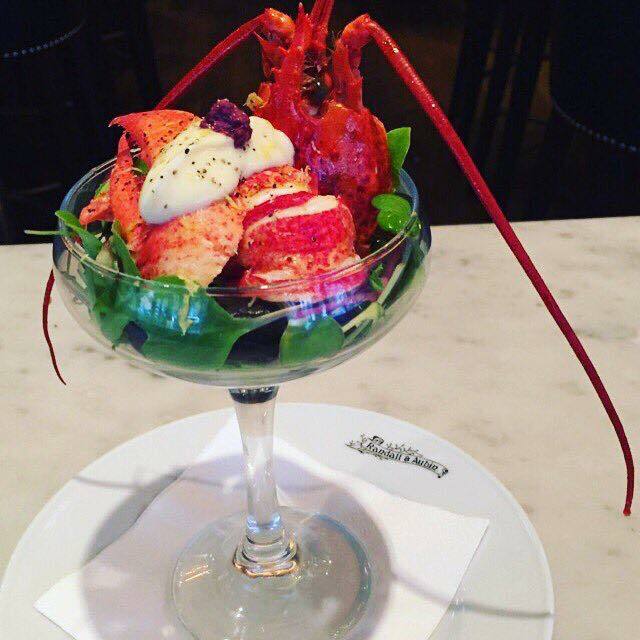 Best lobster I've had in a long time, perfect place for a slow and fun lunch, perfect people watching, delicious seafood and great service. The prawns were fantastic, as were the mussels and the lobster was sublime. Can't wait to come back! Many thanks for the birthday surprise! The staff were absolutely fantastic, so friendly & helpful. The food was absolutely amazing the only thing was that you only got 1 fillet of sea bass & 3 Scallops . Wine was gorgeous as well . Would definitely go back . My friend, who I was treating for her birthday, at first was disappointed because of the stools but by the time we had finished said how fantastic every thing was. She had forgotten about the stools. As Always a great dining experience.Great food.Great service from the friendliest staff. When we get the chance to come into London.A visit to you is a must. Can’t fault this wonderful restaurant. 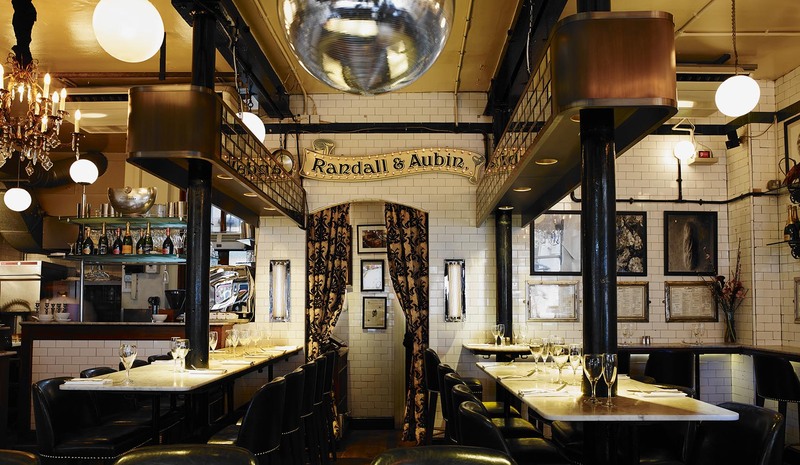 A jewel in the heart of Soho. 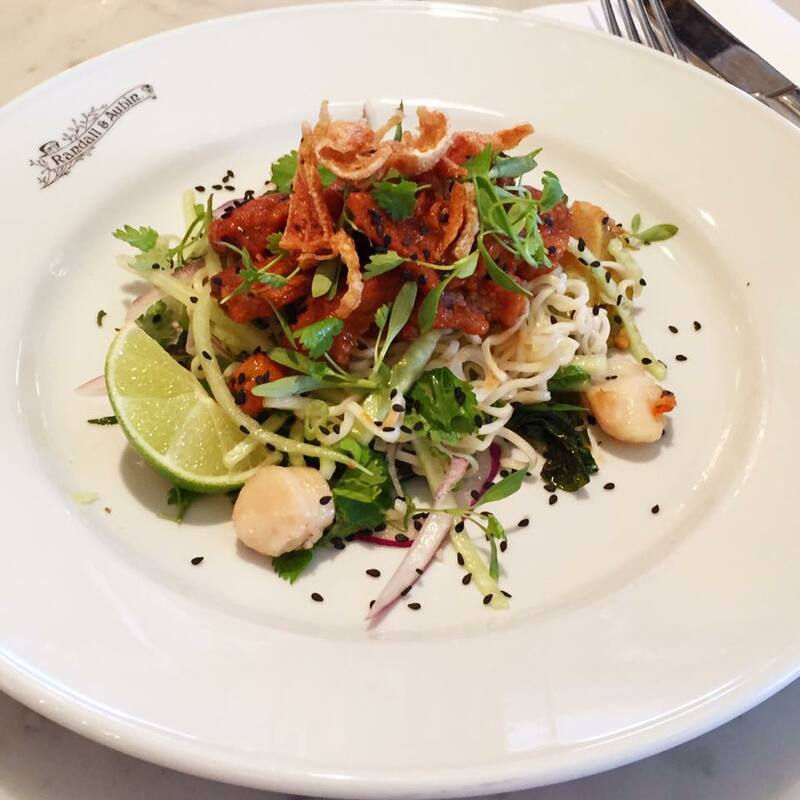 The staff are always so welcoming and the food never disappoints!